Wish you could literally fly? Then why not hop in for a paragliding experience? This recreational sport is an incredible way of letting go of all the worries and simply enjoying the moment flying high. Soaking in the exquisiteness of hills, lush valleys and nature while you indulge in this joyful ride, is surely breathtaking and should not be missed out when here. 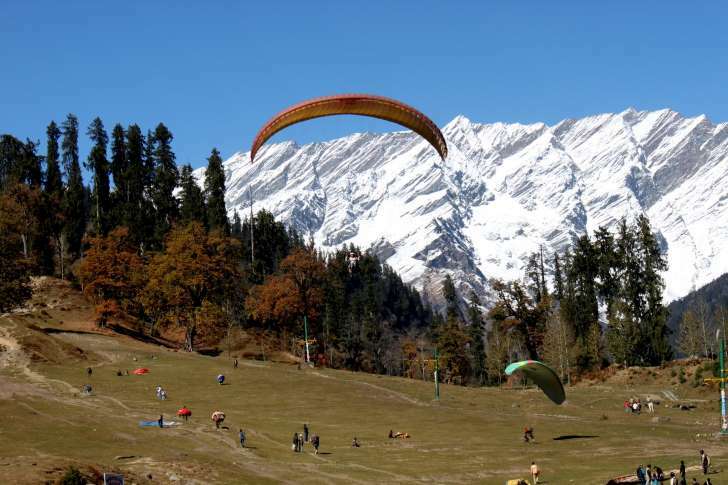 Apart from that, if you yearn to get trained, then Uttarakhand s paragliding organizations and clubs also conduct suitable courses for those interested.